[tabs style=”default”] [tab title=”Overview”] GRC 20/20’s latest market drivers, trends, inquiries, and RFP analysis for GRC 4.0. 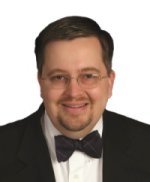 The most current look at the next generation of the GRC market for the next five years. 2017 has been the busiest year to date in the GRC market. GRC 20/20 has seen a record number of inquiries and RFPs across GRC domains in 2017 and forecasts increased activity into 2018. 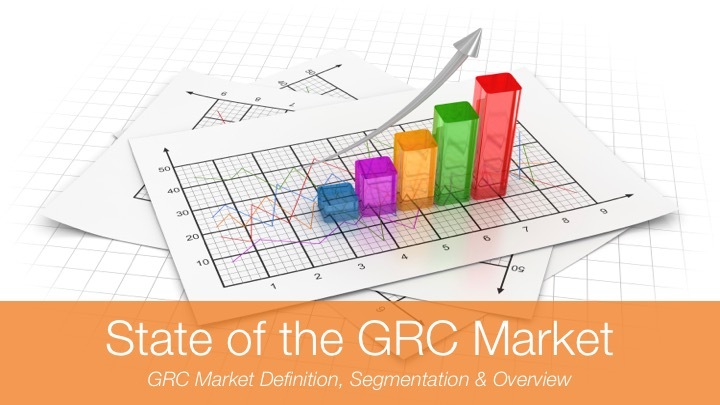 This research briefing provides a breakdown of GRC solution drivers, trends, and forecasting by geography, industry, type of GRC technology, and buyer persona. A detailed analysis of RFP trends and inquiries that GRC 20/20 has worked on throughout 2017 is provided as well as what to expect in 2018. Specific detail will be given to specific GRC drivers and trends across . . .
Industry profiles such as Financial Services, Utilities, Manufacturing, Retail, Life Sciences, Healthcare, and more. 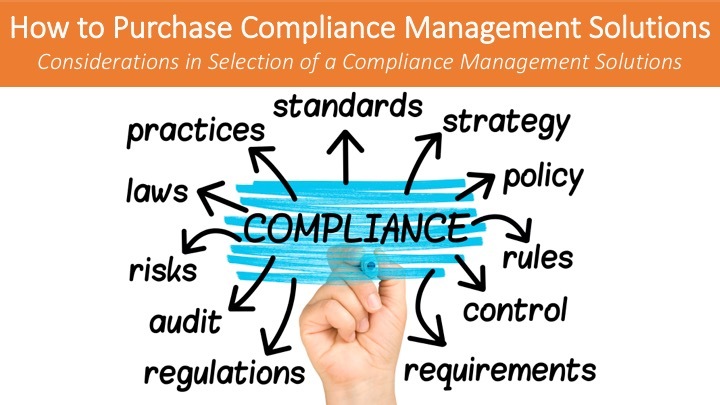 Buyer Personas of Enterprise/Operational Risk Management, Corporate Compliance & Ethics, Internal Audit, Environmental, Health & Safety, Finance, Information Technology, Security, Quality, and more. GRC Solution Segment of Enterprise GRC, Risk Management, EH&S, IT GRC, Policy Management, Third Party Management, Compliance Management, and more.